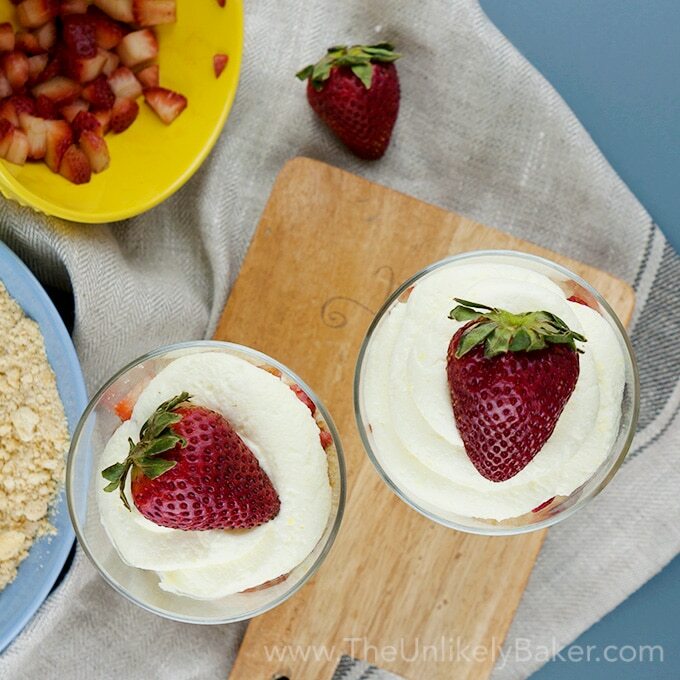 Strawberry lemon parfait is the perfect spring and summer treat – quick and easy to make, so refreshing, and no baking required! Great way to take advantage of strawberry season. This recipe was born out of necessity. I was experimenting with tiramisu (coming to the blog soon!) and had lots of ladyfingers left. We can’t just keep dunking them in hot chocolate and eating them (I mean, we can but we shouldn’t!). So I repurposed them into these charming little strawberry lemon parfait that are incredibly easy to do, slightly boozy (hey, it’s me!) and so delicious. It’s spring and summer in a glass (or a mason jar if you’re so inclined!). I made a video of how to do it too. Just click on it below and you’ll see how extremely easy it is (and fun!). Not into strawberries? 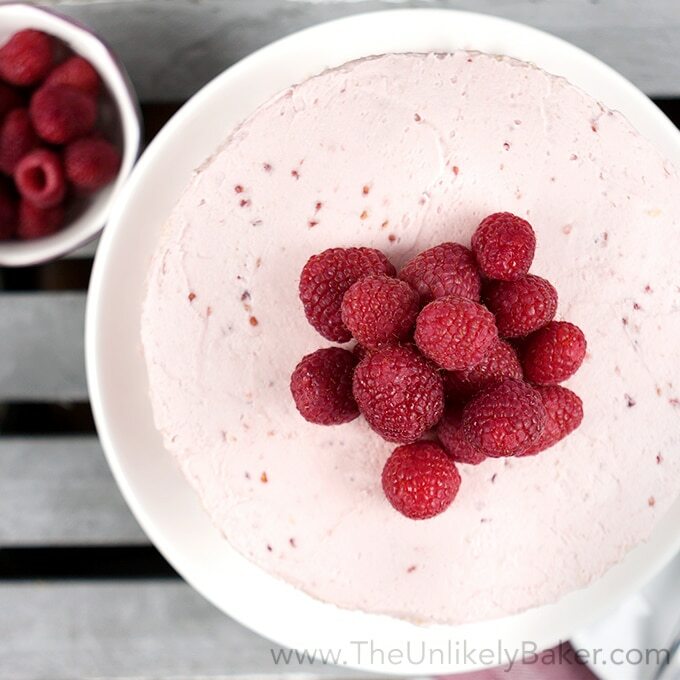 Experiment with your favourite berries! Even mix them up. I’m sure your parfait will taste delightful. I won’t lie though, my favourite thing about these little guys is the lemon curd whipped cream (hey, it’s me!). Of course, you can use your favourite ready-made lemon curd and whipped cream brands and make the recipe that much easier. You can also certainly omit the orange liqueur in this recipe. Here’s a great article I found on alcohol substitutions. Now it’s just a matter of putting it together! And it’s so much fun. You can get your kids to help and you guys can make an afternoon of it. Or you can do a parfait bar and have your guests assemble their own. 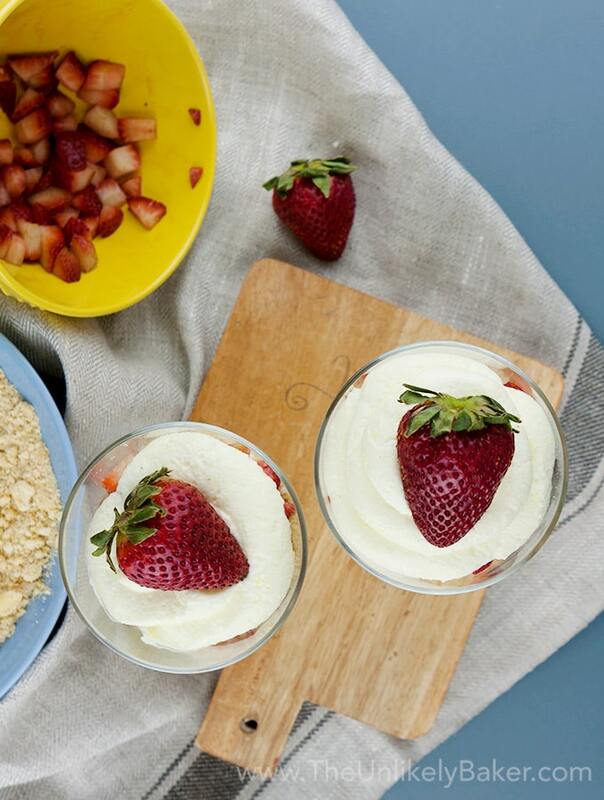 However way your strawberry lemon parfait come together, they will be delicious. Strawberry lemon parfait is the perfect spring and summer treat - quick and easy to make, so refreshing, and no baking required! In a medium sized bowl, combine crushed ladyfinger cookies, 2 tablespoons lemon juice and 1 tablespoon orange liqueur. Stir until evenly incorporated. Set aside. In a smaller bowl, stir 1 1/2 cups diced strawberries and 1/4 teaspoon sugar. Set aside. In another bowl, whisk 1/2 cup lemon curd into 1 cup heavy cream that have been whipped to medium peak. Beat with a whisk by hand or using a handheld electric mixer until stiff. Set aside. 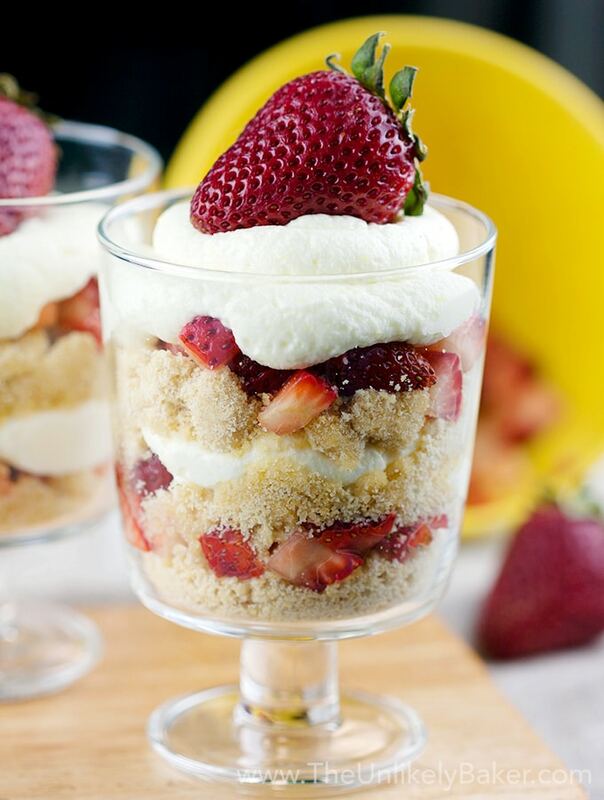 To assemble your parfait, start with a layer of your ladyfinger mixture, then strawberries then whipped cream. Continue until your glass (or container of choice) is full. Serve immediately. Did you make strawberry lemon parfait? I’d love to hear from you in the comments section below. Thanks Heather! The lemon curd cream is my favourite part of this actually 🙂 Hope you get to make it while strawberries are in season! What a pretty recipe! Parfaits are the perfect easy dessert! Yumm! I can’t wait to try this! I love all of the flavors. It looks delicious and so easy to make that it would make a good dessert for unexpected guests. I really love this recipe! Very creative to use the lady fingers and especially the orange liqueur. Wow! I can’t wait to try this out. These look scrumptious! 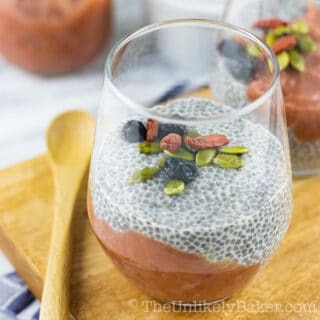 These parfaits looks incredibly delicious! I think this would make the perfect summertime dessert. Definitely a “must try”! Parfaits are so good and so easy to make. I really enjoyed yoru version using strawberries perfect for upcoming Memorial day weekend! The colours work too eh? It’s in theme with Memorial Day 🙂 Thanks Adriana! I haven’t made it yet, but I will be!! yummy! Those strawberries on top look so tasty! Pinned! Nice! It’s super quick and easy. Hope you like them Leah! Thanks for the pin. Of course 🙂 It’s a refreshing summertime treat! You can also involve the kids in assembling them. This parfait sounds delicious! I love the combination of lemon and strawberry – one of my faves! This looks like a delicious summer dessert. I love strawberries and the lemon would add a nice bite to it. These are so pretty! I always loved when my parents would make parfaits. I’d love to try this out! This is so fancy and sounds absolutely amazing. These are so pretty! 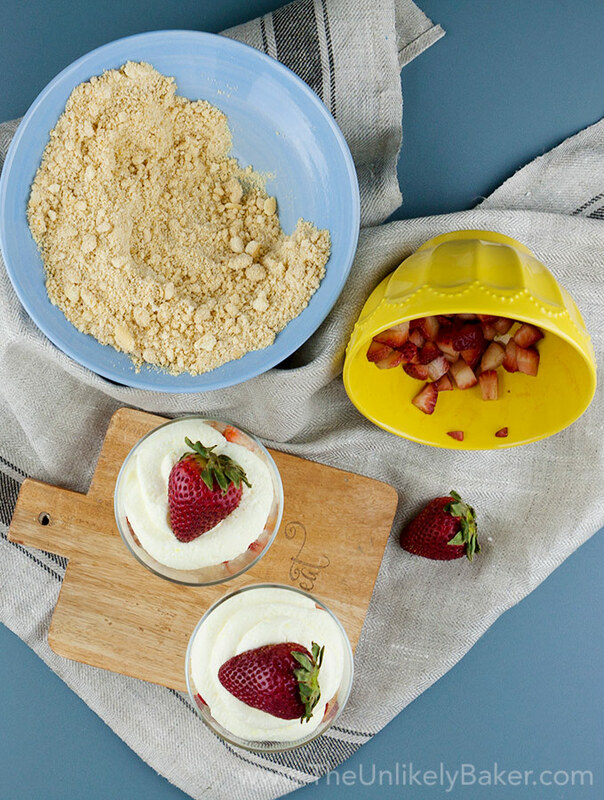 I love parfaits in the summer…a perfect no-bake treat! YUM! 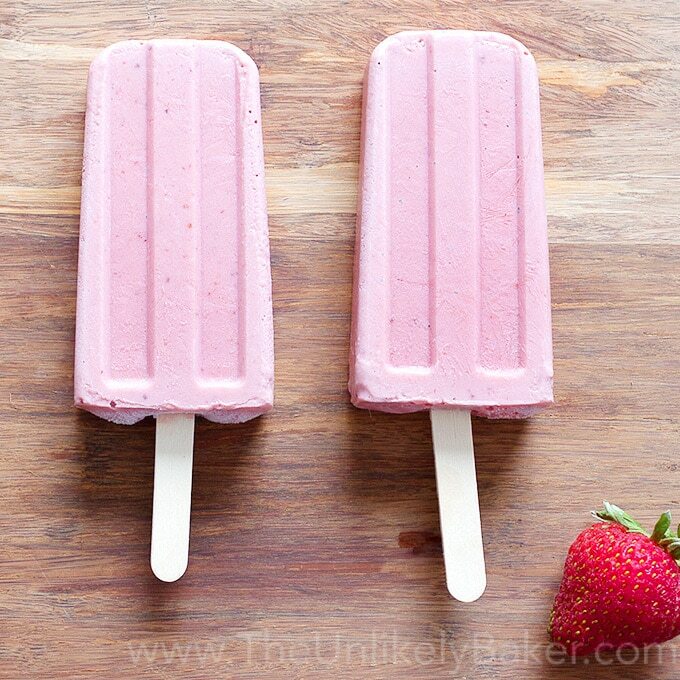 This looks like a nice little summer treat 🙂 Especially now when the strawberries are in season and so delicious! I love parfaits. This one looks so refreshing for the summer months. Always such a fun treat! Lemon curd whipped cream?!?! Oh my goodness, that is calling my name! This whole dessert is; it looks so light and refreshing. Love that you used ladyfingers too; haven’t had them in years! That lemon curd whipped cream is dangerous. I *may* have eaten it with a spoon directly out of the bowl lol. It’s actually my favourite part of this parfait 🙂 Hope you like them Annie! Another awesome recipe, Jolina! 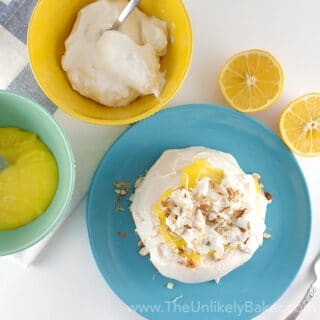 I love the idea of a lemon curd whipped cream, it sounds so refreshing 🙂 Thank you for sharing! Thanks Johnathan! That lemon curd whipped cream is quite a treat I must say 🙂 Hope you guys are having a wonderful week so far! My kids would LOVE this! I definitely need to try it this summer! Everything about this post makes me happy! I cannot wait to try that lemon curd whipped cream!!! This looks absolutely delicious!!! So perfect! I love strawberry lemon anything! Yum! I love parfaits and strawberries. This sounds delicious! I love strawberry and lemon together. I will have to make this soon! Yummy! The homemade whipped cream looks delicious! Awesome! Thanks Pam! Homemade whipped cream is loads better than store-bought ones. Hope you try it! 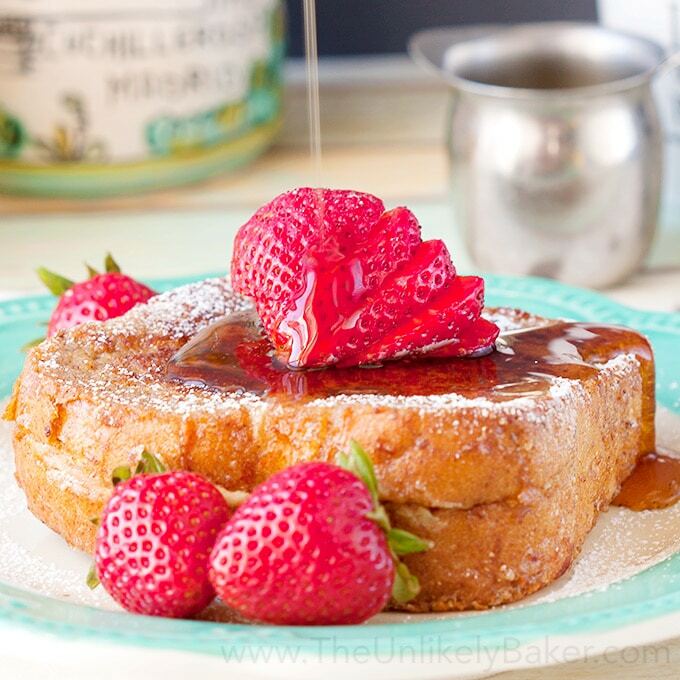 What a great summer dessert! I bet the kids would also really enjoy this treat. This is so simple an straight-forward I think even I could successfully pull this off and look like a chef! Aside from admitting that I am not the best cook in the world (and I get that there is no actual cooking in this dish) this does look so yummy and is bound to be a hot around here. 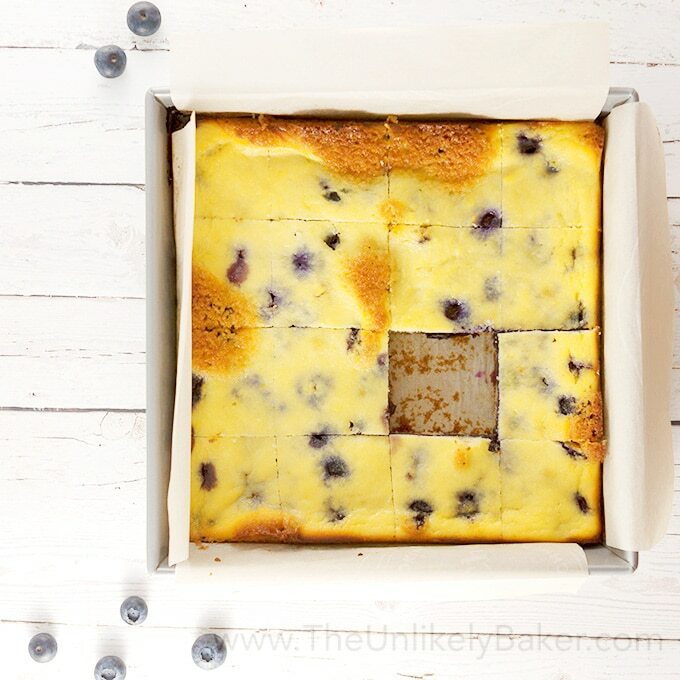 I love the way you also included the video as well as step by step photos to go with the recipe. Really nice. Thanks Nicole! This is definitely a breeze to make and perfect for summer. And I love how it looks so pretty (it’s our little secret how easy it was to create lol). Hope you enjoy them as much as we do! Oh wow, that sounds so good. I love parfaits like this! I can’t wait to try your recipe!! What a collection of delicious flavors and textures. I can’t wait to try it. Yum! These look so good and perfect for summer! This looks so delicious! I will have to try this recipe at my next family get together! Thanks Courtney! Hope you and your family like it! This looks like the perfect spring treat! 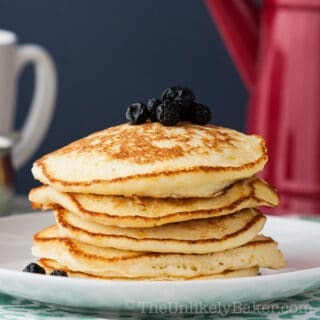 So easy and fast to make and so delicious! You’re right, it is perfect for the soon to come strawberry season! I always have few ladyfingers leftovers from when I make Tiramisu, a great way to use them up 🙂 . Thank you Nicoletta! They’re so much fun to make too 🙂 Hope you’re having a lovely evening! What a perfect springy dessert! I love desserts with berries like this! Yum! I adore both strawberries and lemon curd. Also, booze. I adore that too! 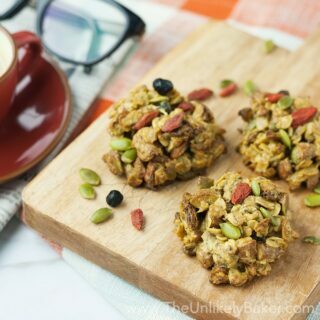 What an easy could-even-do-it-on-a-weekday treat! LOL, yes I adore booze too. Especially on Fridays. And Mondays. Or everyday haha. Thanks Jeni! This looks so delicious – I’m going to try to make it within the next few weeks – I find lemon & berries so refreshing in the summer months – perfect for by the pool! Ahhh yes. Perfect by the pool! Now that is a wonderful way to spend the day. This looks really light and delicious. I could so many different kinds of fruit. Thanks Candy! And yes, I’m thinking different kinds of berries and cherries too! Another great recipe to try this season. I will definitely try this at home! Oh my goodness this looks so good! I love parfaits! 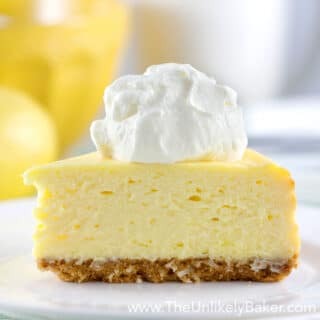 I love the use of lemon in this dessert! 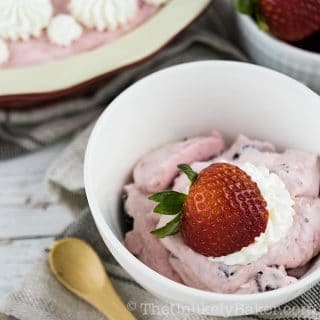 I have a recipe for a strawberry ice box dessert, but am going to have to try this version this summer! This is perfect for summer! Can’t wait to give it a try. I made lemon curd and mixed it with cream a while back for little berry tarts and it was the best thing ever! I could eat just that! 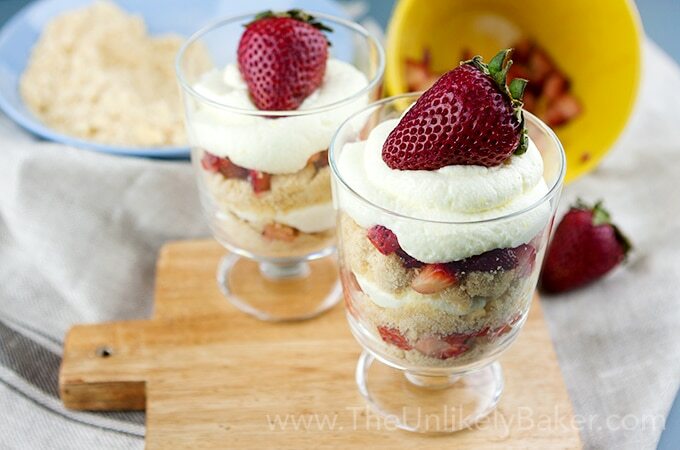 This looks like a delicious summer dessert and a great way to use up those lady fingers! Awesome job on the video too! Cheers to a wonderful week, Jolina! It’s like ice cream isn’t it? 🙂 So delicious. Thanks Dawn! Hope you’re having a great week too!